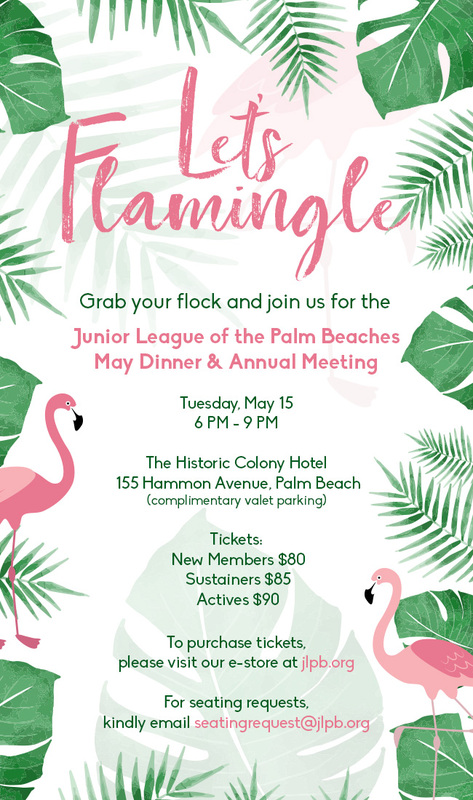 Members- grab your flock and join us for the Annual May Dinner featuring New Member, Incoming President and 2018-2019 Board of Directors Installation Ceremonies and more! 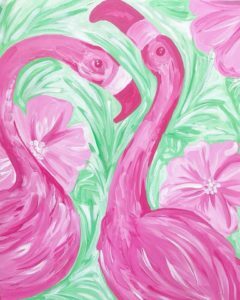 Ticket sales close on Saturday, May 5th, 2018. Special raffle ticket- $20/ chance- available for purchase below- see image for a sneak peak!